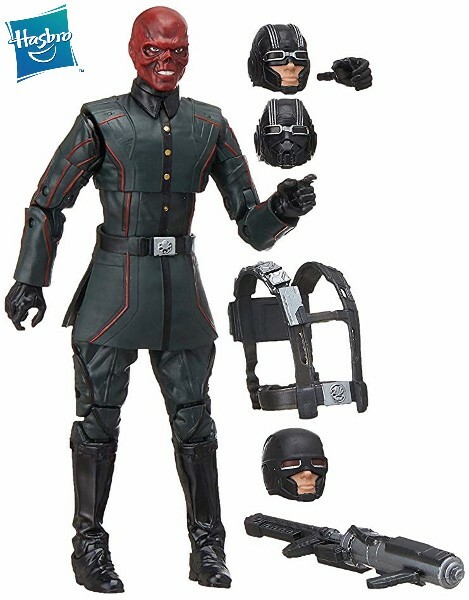 Hasbro Marvel Studios: The First Ten Years Captain America: The First Avenger Red Skull 6 Inch Action Figure. Collect Marvel Studios: The First Ten Years Marvel Legends figures to build the ultimate MCU collection! (Each sold separately. Subject to availability). 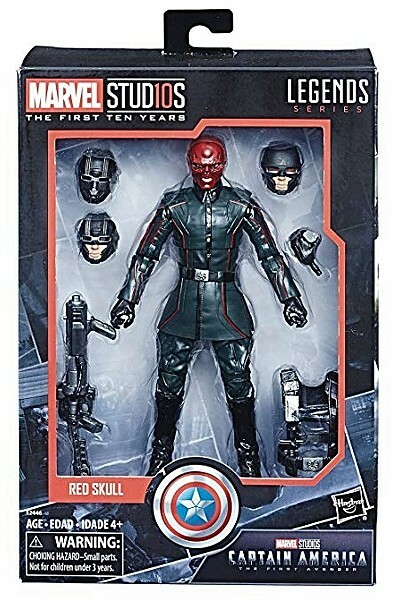 Imagine the daring World War II-era battle for the fate of the world with the 6-inch Red Skull figure, featuring premium articulation and highly detailed design inspired by the 2011 hit movie, Captain America: The First Avenger. Figure Stands Approximately 6 Inches Tall. Window Box Packaging as Shown.